Previous studies have measured just how much the island’s ice is melting and even spotted melting in the typically robust northern sea ice. 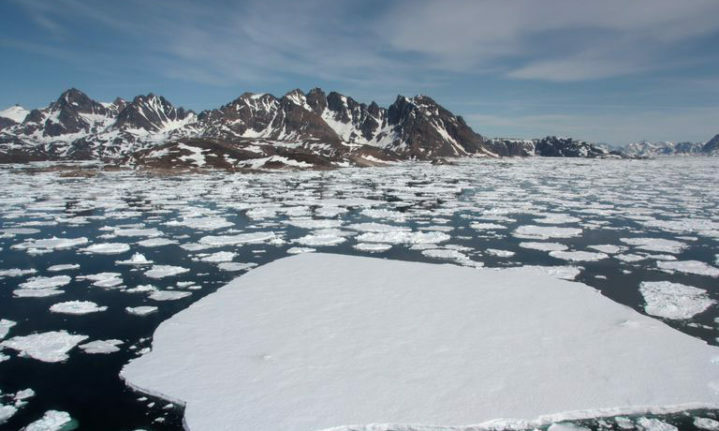 All the science agrees: Greenland is warming and its ice is disappearing. But this new study puts that warming and melting into context, by looking at the island’s history.